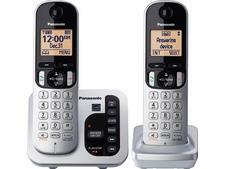 Panasonic KX-TGC412EB cordless phone review - Which? 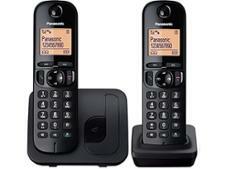 On the surface, the KX-TGC410EB looks like an affordable and simple-to-use cordless home phone. 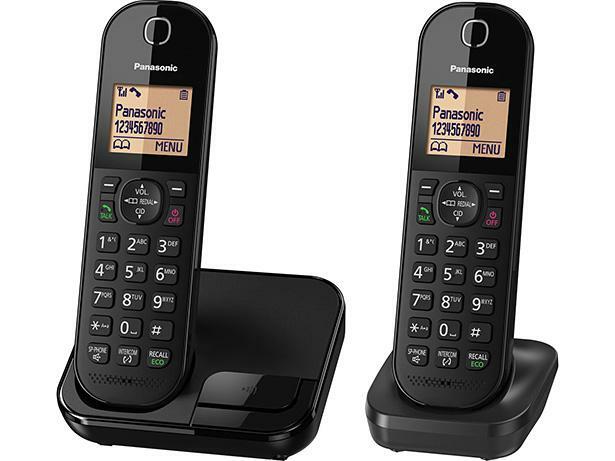 But how does this sleek-looking handset perform in terms of sound quality, coverage range and built-in features, especially as it has call-blocking capabilities? 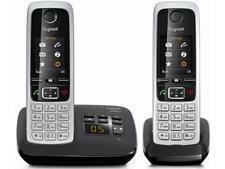 We took it to our lab and put it to the test.